An appeal refers to a kind of legal document which is valid in a case of law. For instance, when you need something or need to get hold of something, you need to make an appeal for it. An appeal may be termed as a kind of formal request as well. The formal appeal has a professional tone throughout and must abide by a specific format. 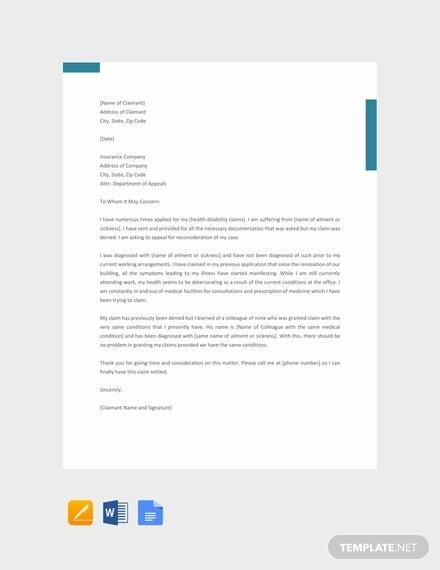 If you are unsure of the format, you can take a look at these appeal letter templates provided here. 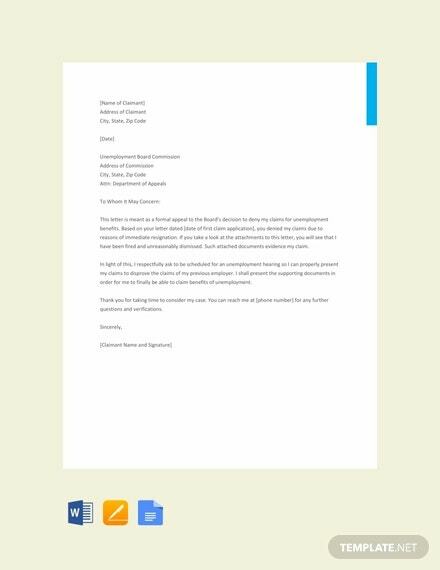 To send out an appeal, you could take the help of this template. This template may even be used to hand over the final verdict or the decision of the appeal. 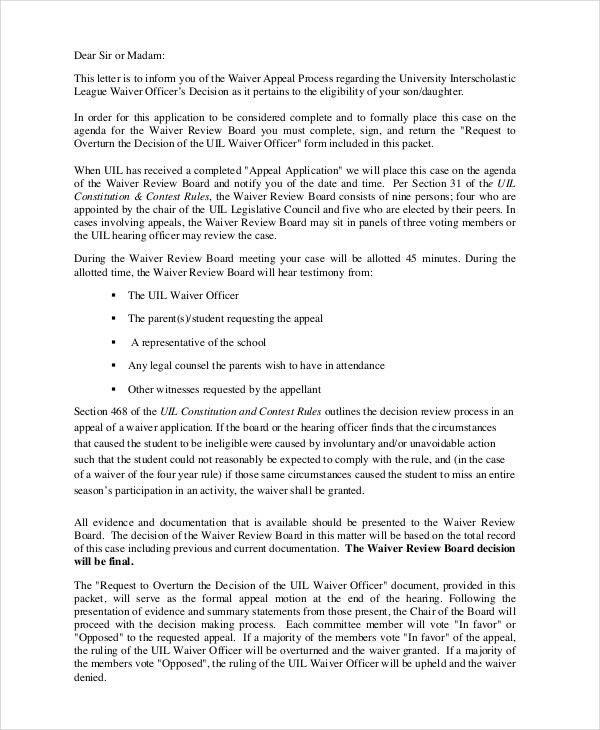 Appeals are very important when it comes to waivers of any kind. 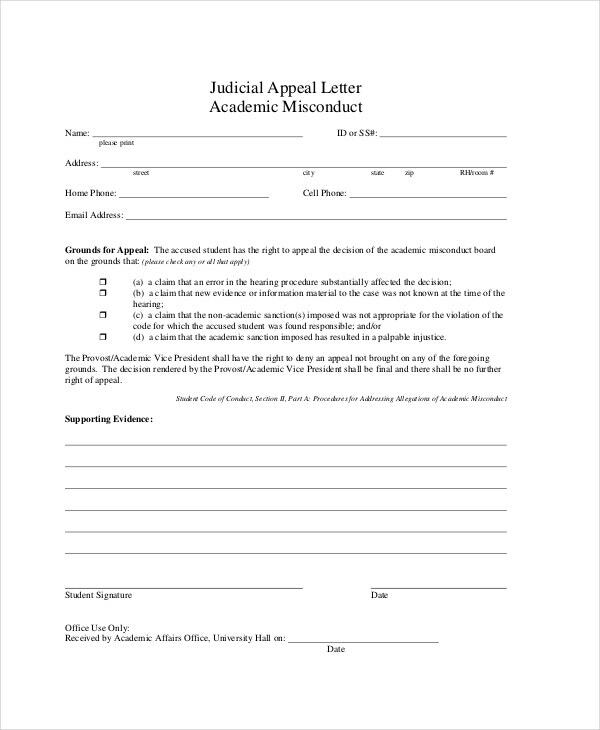 This template here has been designed specifically for the waiver appeal letters. Plus, the template is easy to use as well. An appeal may be made for financial aid as well. 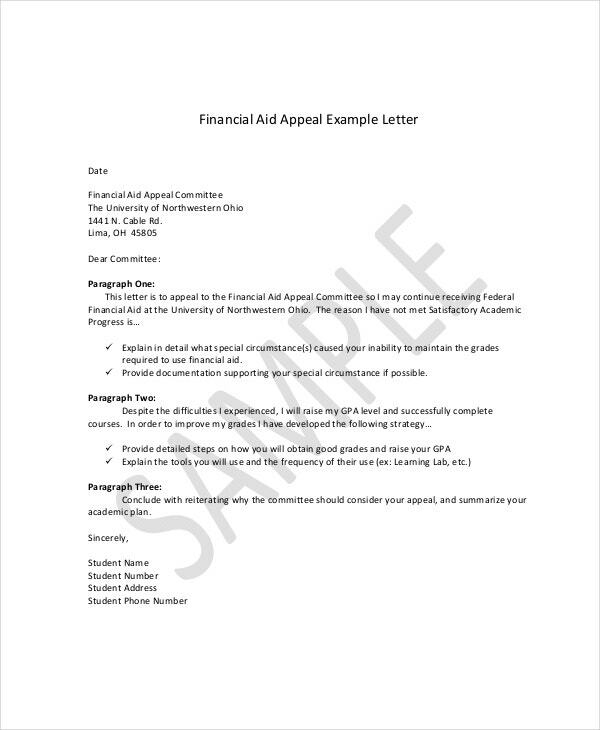 If that is the appeal you want to make, then you can use this financial aid appeal letter found in this template here. 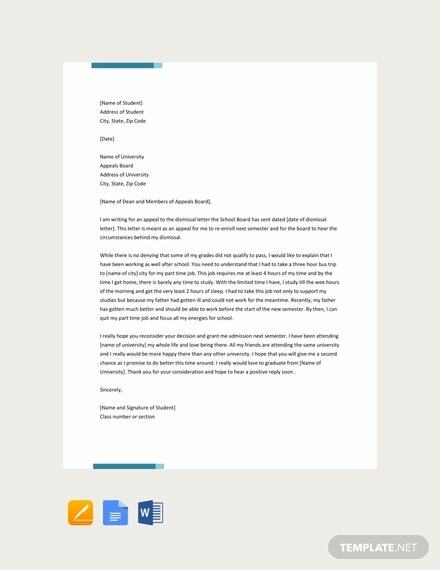 You can also see Complaint Letter Templates. 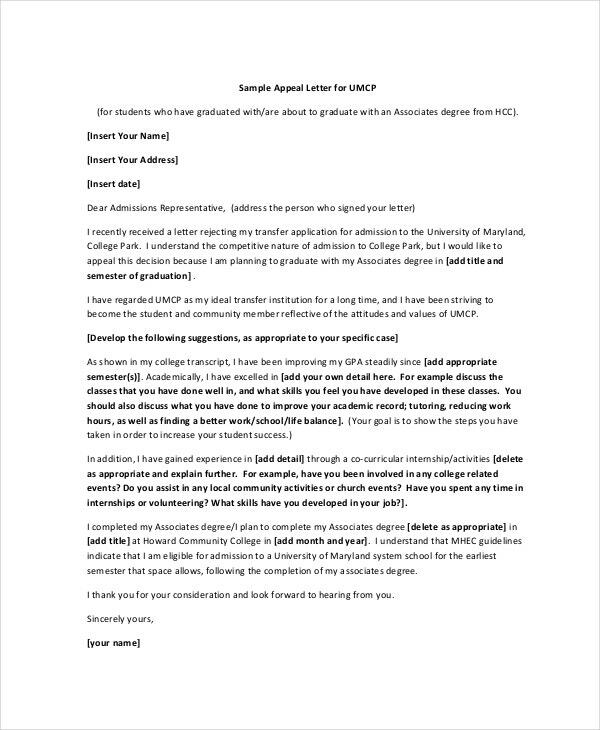 If you are sending an appeal to the head of your college, then you can take the help of this appeal letter template here. The template is pretty versatile and may be used for a number of situations. 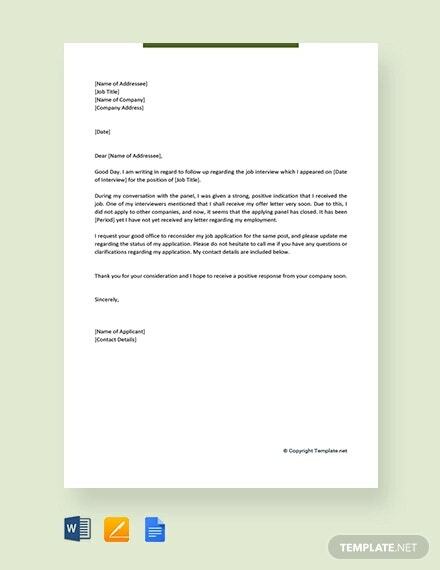 > Why should you Use Appeal Letter Templates? When it comes to appeals and other such stuff, a formal letter is of utmost importance. 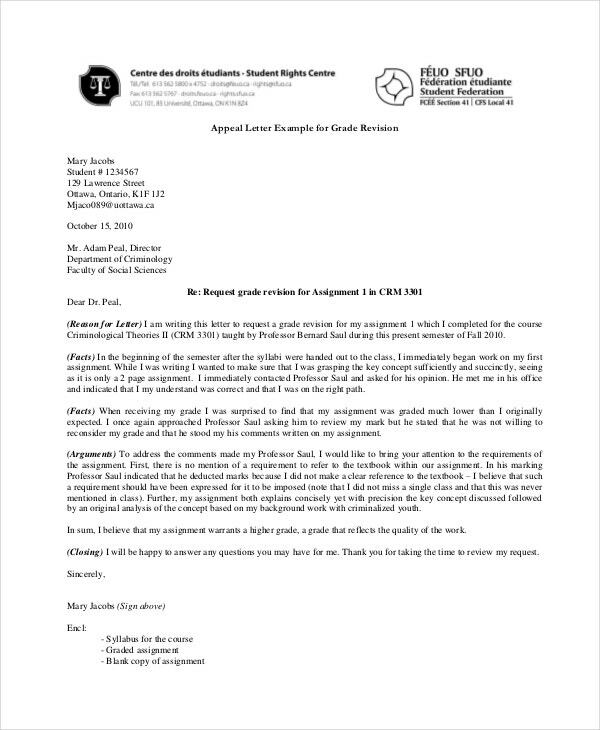 In the case of this formal appeal letter, two things are of prime importance. First, the format. 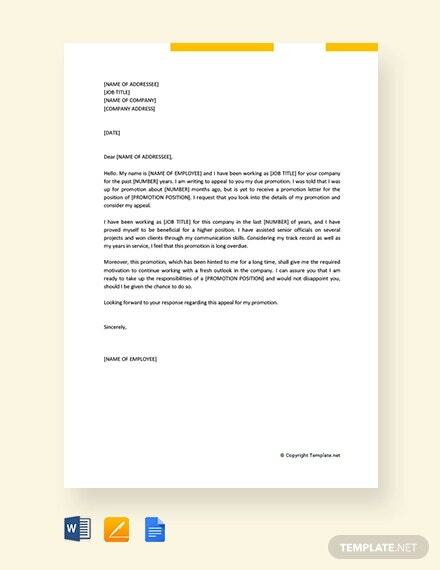 You have to be extremely careful about how you organize your content in the letter and the manner in which you do so. 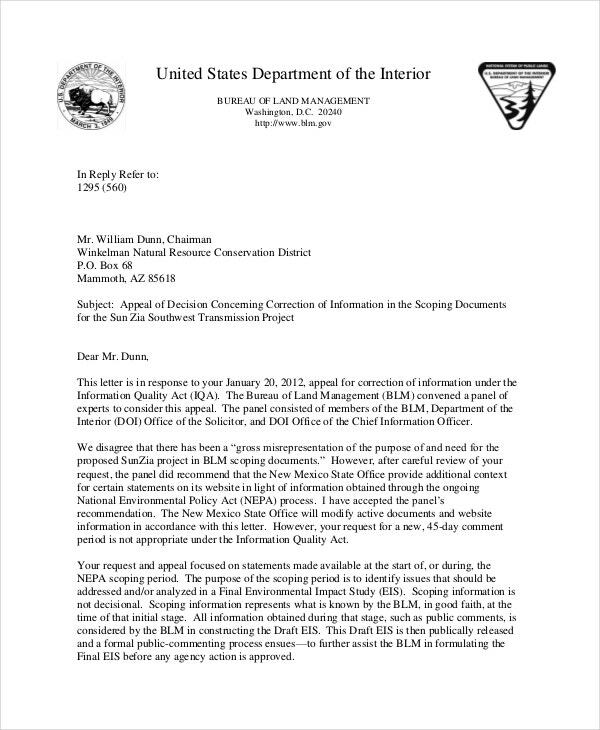 Second, the content of the letter. In formal letters like this, you need to be specific and to the point. 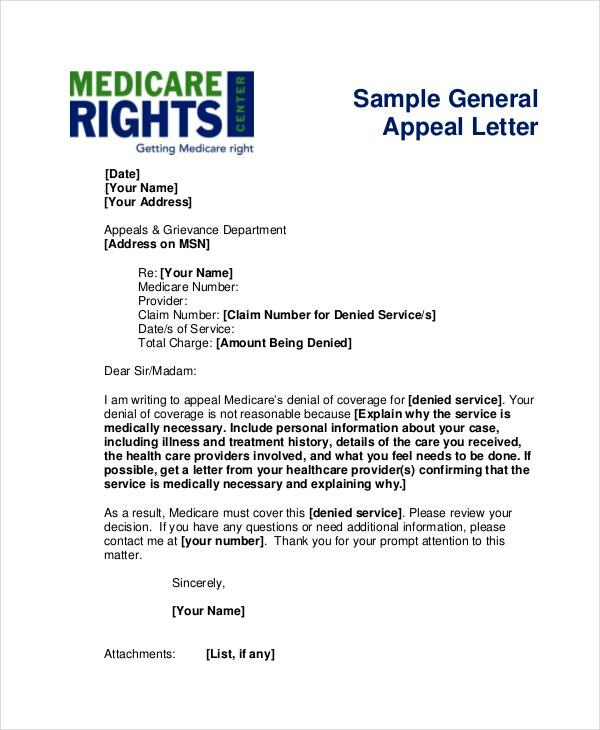 The appeal letter templates here take into account both of the above-mentioned points. They would help you get your work done faster as well. When you are charged a parking fine, you will have to send in an appeal letter if you want to be pardoned. 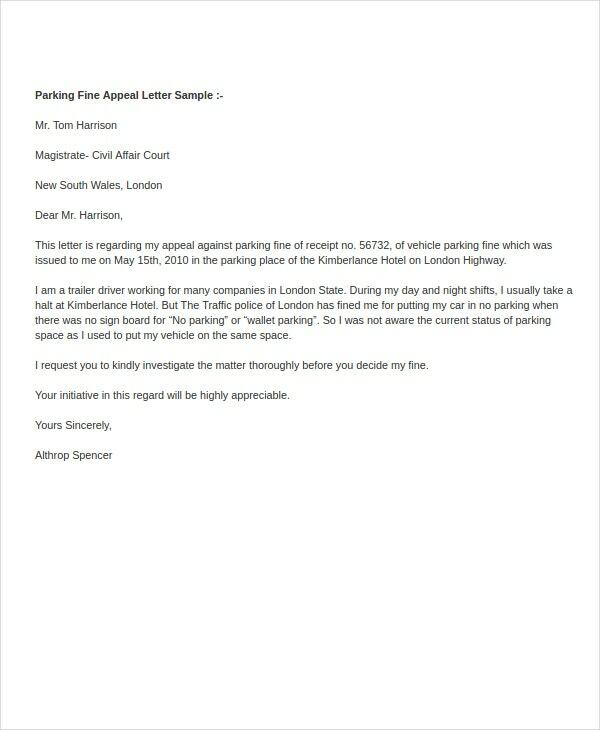 In that case, you can take the help of this parking fine appeal letter. 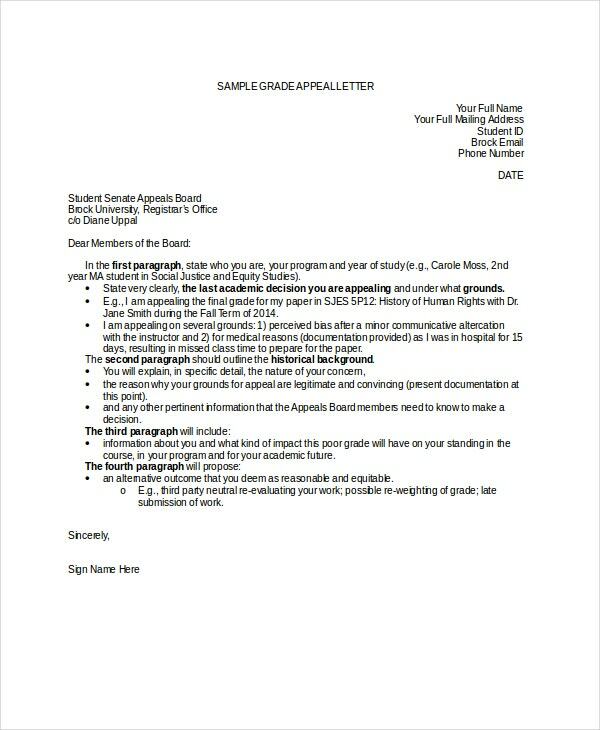 You can also see Warning Letter Templates. The templates here provide you with the accurate format. 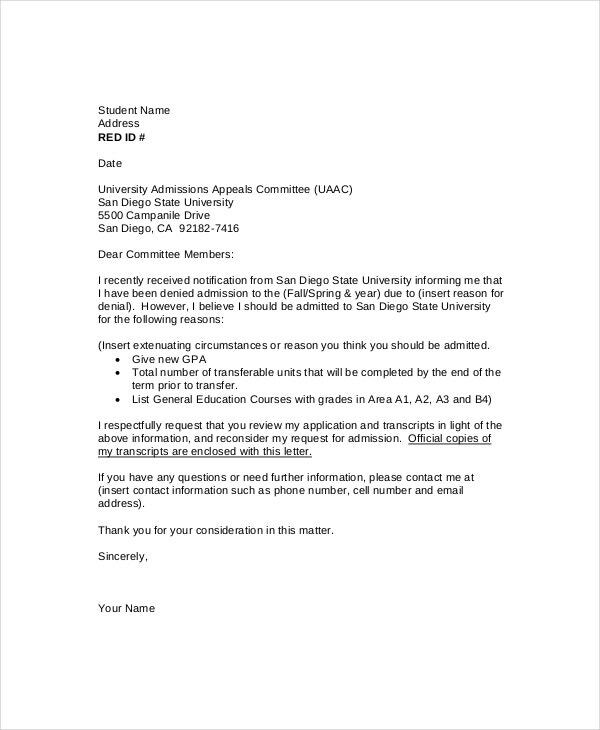 If you are worried about making an error when it comes to the format of an official appeal letter, then you need to take a look at these templates. The templates here are pretty easy to use. 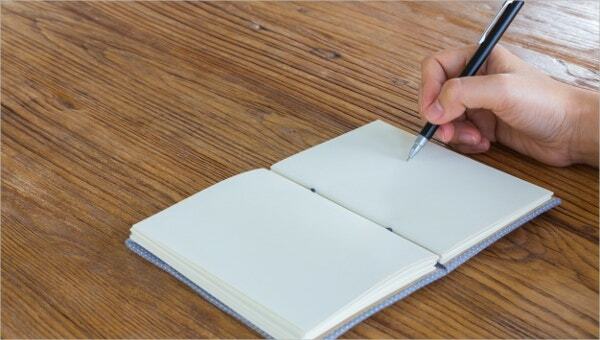 They all come in simple and easy to use formats. You can just download the templates and then use them as you like. 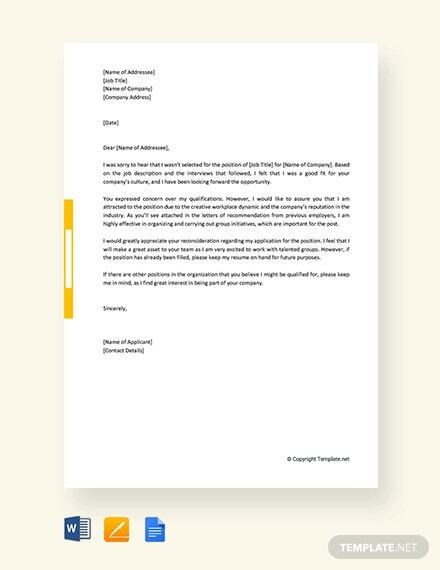 There are different kinds of templates in the section which includes personal letter templates. 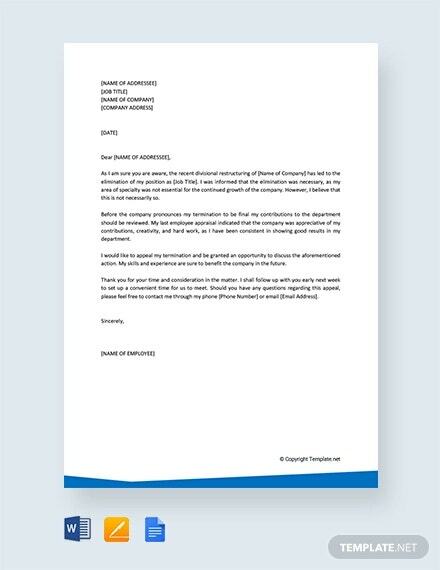 In the section provided here, you will find a range of appeal letter templates.You just have to browse through the endless collection of templates presented here and choose the one which suits your requirements. Plus, the templates here are perfect examples of formal letters.